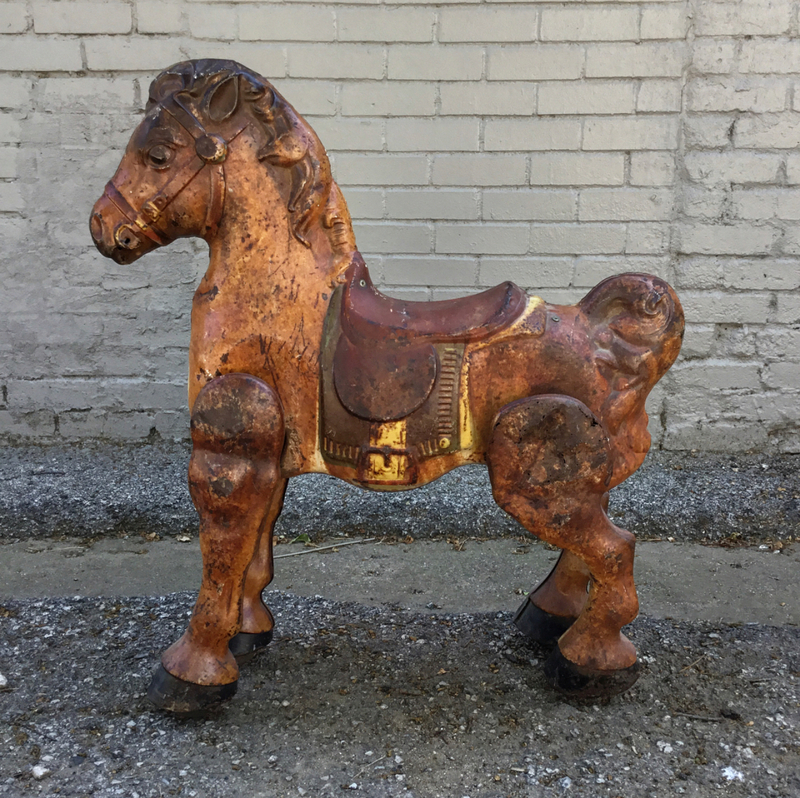 Old metal child’s horse. Very rustic. $125. This entry was posted in toys and tagged Dallasantiques, dallasconsignment, Dallasvintage, dallasvintagetoys, dollypython, dollypythonvintage by Gretchen. Bookmark the permalink.